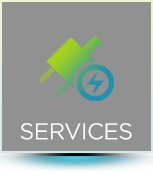 Prime Electrical Services, Inc. (PES) was established in January 2009 by Camell Williams (Master Electrician) in Lakeland , Florida, as a retail service provider. We relocated to Apopka, Florida in January 2010. Since then we have opened fully functioning satellites offices nationwide. PES has grown to be one of Central Florida’s premier Electrical Contractors with services that now include design build services, commercial and residential energy audits, residential maintenance programs, LED and florescent lighting retrofit services, rebate programs and more. Our product lines includes the latest technology in LED lighting, energy efficient ballast, dimmers and incandescent lighting and a host of other lighting products. PES was founded on the basic principle of providing our clients a quality service at an affordable rate and we continue to achieve this daily. 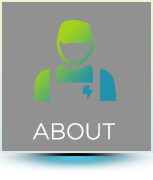 We invite you to tour our web site and take advantage of the products and services that are available for your electrical needs.  Prime Electrical Services, Inc. (PES) provides engineering and consultation for you total Design build project. Our team of qualified engineers/electricians and will work with you to accommodate your electrical needs from concept to completion. Our design team is committed to providing you the client a quality energy efficient project. PES utilizes all resources to assure your project is up to date with the most current technology available. 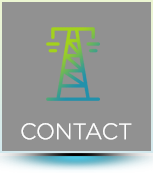 Please contact us for more information on how we can help you with your electrical needs. Prime Electrical Services, Inc. (PES) maintains several exterior lighting monthly maintenance projects in Jacksonville, FL, Altamonte Springs, FL, and the DC area. Additionally, PES provides maintenance for the Florida Dept of Transportation, the Florida Turnpike Authority, Orange County Public Schools and the City of Orlando. 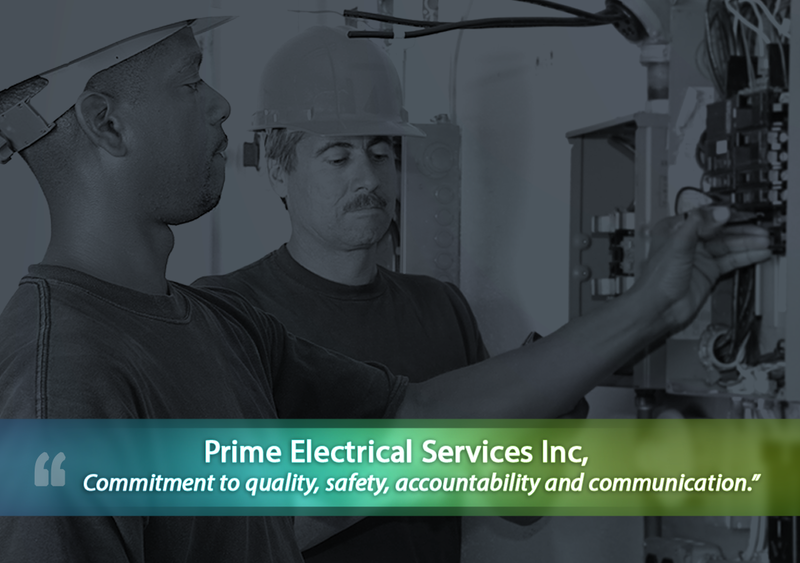 Prime Electrical Services, Inc. (PES) is committed to providing a quality project within schedule and under budget. Our project management team has more than 50 years electrical experience and is more than capable to handle your projects. Our team of professionals will develop and maintain a schedule that fits your needs, track all cost, monitor the installation and provide scheduled updates to ensure the project is in line and on time. PES uses the latest technology to keep our clients informed on the development of their service request, as well as, daily progress reports to track intermittent progress on new construction projects. All reports and client communication are updated twice daily and available for view through our interactive website and client portal. In today’s society we must all make every effort to lighten our carbon footprint for future generations. Prime Electrical Services, Inc. (PES) is committed to protecting our environment and preserving our natural resources. We are actively involved with many organizations to further this philosophy. Properly disposing of all florescent and HID lamps. Properly disposing of all ballast and transformers. Recycling cardboard containers that products are shipped in. Recycling all metals and obsolete fixtures. Utilizing LED lamps and fixtures. PES promises to provide our clients an unparalleled experience by providing first-class engineering and equipment installation services. We are committed to utilizing all available technologies that enable us to deliver quality and cost saving alternatives.  We further commit, to promote diversity and demand the same from every employee. PES is dedicated to the protection of its employees from on-the-job injuries. We as a team continuously strive for improvement, as well as, implement ideas and policies to avoid injuries to our employees, damage to property and/or the environment. Every effort is made to prevent accidents. We recognize accidents happen, however, through adequate training, appropriate safety measures and proper personal protection equipment (PPE), most can be avoided. The PES standard is compliance with all local, state or federal safety and health regulations. All employees of PES have the responsibility to work safely on the job. Our program is designed to enable all personnel to recognize the work hazards and to adhere to company and OSHA protocol to prevent personnel injury or damage to property. We are committed to utilizing all available technologies that enable us to deliver quality and cost saving alternatives. We further commit to promote diversity and demand the same from every employee. Prime Electrical called me about 10 minutes after I submitted my Service Magic request and scheduled a time to come review the project. It took a few days to get the quote, which was fine because I wanted to get multiple quotes. Of the 3 companies I contacted, 1 never called me back, 1 gave me a ridculously high quote, and Prime Electical gave me a very reasonable quote. Once we decided to go with them, they were very prompt in scheduling the time to do the work. Their work was fantastic – better than we expected. We even had them do another project for us, which was done promptly and at a very reasonable cost. I HIGHLY recommend them!